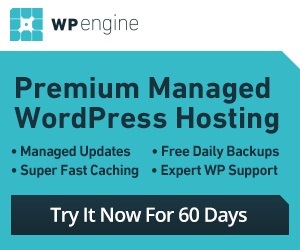 WP Engine proud itself in offering a professional level of WordPress Hosting Support, and maintains the promise of never letting down your website again. 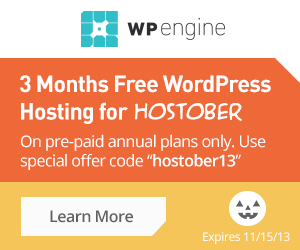 WP Engine is famous for its Fast, Secure, Scalable and Optimized WordPress Hosting. Support – 100% focused on each wordpress site, doing dialy backups of site, managed site sercurity updates. Security – All WP Engine hosted wordpress site are behind a firewall which secures from Malware attacks. WP Engine performs Malware scanning for each site and fix Malware issue if any. Speed – WP Engine has three datacenter’s in USA, UK, Japan. Choose your Datacenter to serve better your users. Storage – WP Engine has LargeFS system were you can economically and efficiently have as much space as you want at no additional cost!